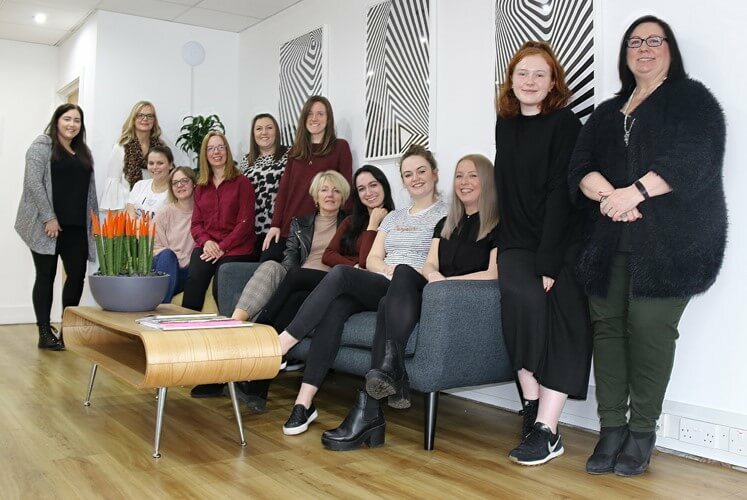 We have cause for celebration here at One, as we have been appointed to the ‘Digital Outcomes and Specialists 3 Framework’, one of the Government’s key digital services procurement platforms. Comprising suppliers that have been selected to provide additional resources to in-house Government digital teams, the framework is available for use across the public sector, including central Government departments and arm’s-length bodies, as well as local councils and the NHS. These organisations will now be able to access our digital services through a platform called the Digital Marketplace. 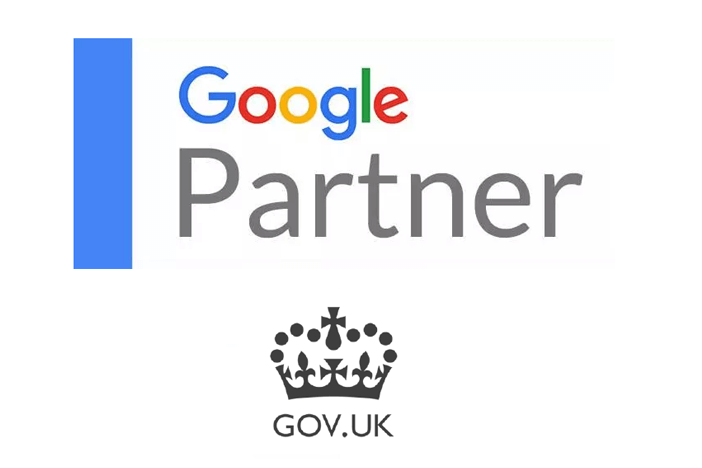 This success follows our recent accreditation as an official Google Partner – marking further development for our range of digital services. Being a Google Partner, a status earned by passing assessments and certifications, boosts the digital team’s capabilities when it comes to the search engine’s ad spend and skills. See how we can help your business with our services.